Beverage powder enriched with Ginkgo biloba extract and vitamins & minerals will not only improve your mood and give a charge of cheerfulness, but also increase your mental performance! Natural extracts of Gotu Kola and Ginkgo biloba are good for memory and make this drink unique. Vitamin complex helps to reduce tiredness and to restore vitality. 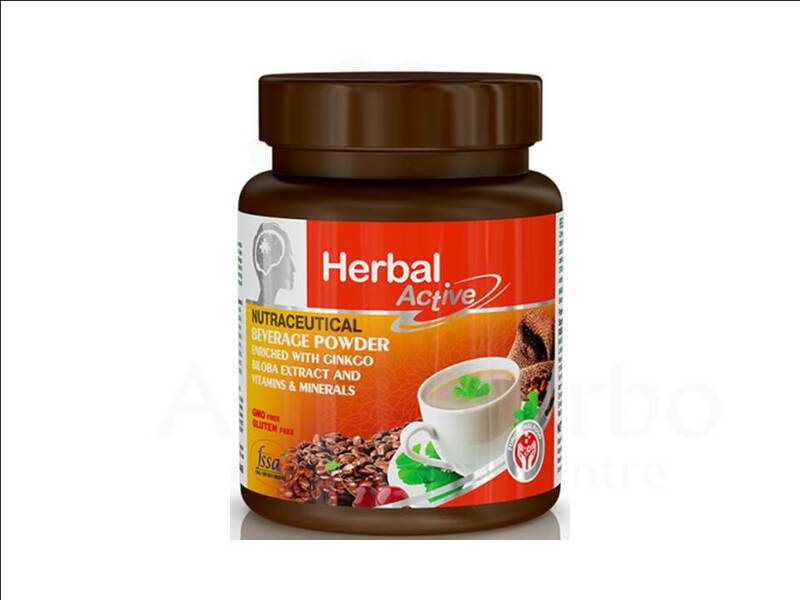 Active ingredients provide high working efficiency and proper brain function during the whole day. Fructose is a natural fruit sugar obtained, does not contain saccharose..
Dissolve 7-8 teaspoons(apprx 20g ) to a cup of hot boiled water .It is highly recommended to use only dry teaspoon.Consume within one month from opening. Store in a cool & dry place.once opened ,keep away from direct sunlight.keep the container tightly closed.